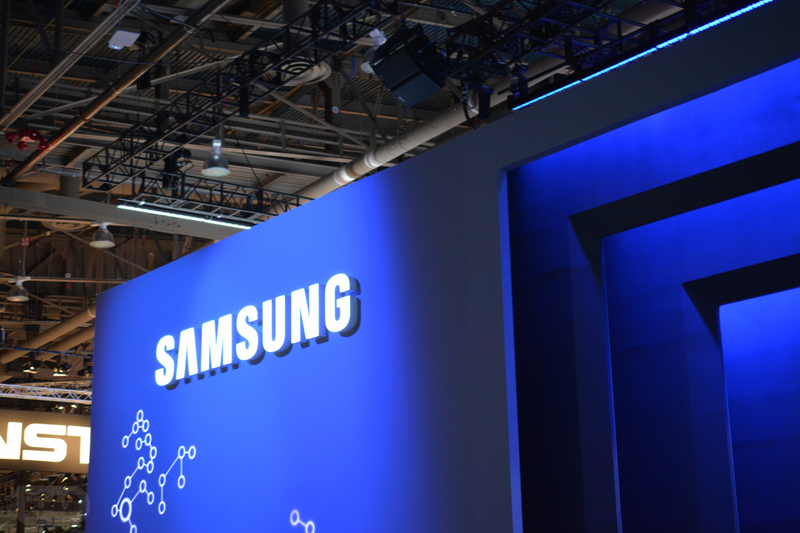 After learning that the upcoming Galaxy S6 will not feature a Snapdragon 810 processor, and could in fact be unveiled during MWC, the phone’s entire spec rundown has been reportedly leaked, thanks to BGR. Not only did BGR get a complete reported spec list, but they have even seen photos of the device. However, to keep their source safe, they did not post the photos. From the spec list, the Galaxy S6 sounds rather nice, even without Qualcomm’s silicon inside. From what we see, the GS6 could feature a 64-bit octa-core CPU, 5.1″ QHD Super AMOLED display (577ppi), 20MP rear-facing camera with OIS, 2550mAh battery, wireless charging, metal and glass construction, Cat 6 LTE, and come in 32, 64, and 128GB variants for storage. If these are indeed the specs, what is your take? Could this be your next? Here is the full spec sheet, according to BGR’s sources.